Pablo Picasso is arguably one of the most well known and influential artists of the 20th century. 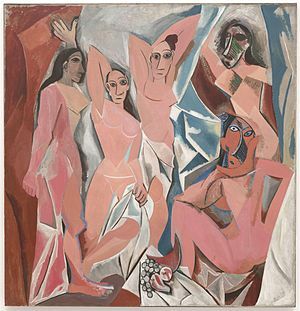 His masterpieces such as Guernica (1937) and Les Demoiselles d’Avignon (1907) paved the way for the Cubist movement. Picasso is less well known for his printmaking though it was one of his many talents. Picasso created lithographs, etchings, drypoints, lino cuts and woodcuts. Always searching for something new, he experimented a lot with these techniques. Some of Picasso’s graphic works are combinations of several techniques. In 1905, Picasso created his first prints – a series of 15 drypoints and etchings. More graphic works were produced in the early 1930’s. 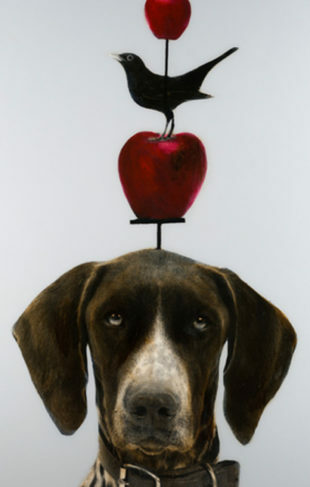 But it was in the years after World War II that most of Picasso’s prints were created. Picasso often worked with the Atelier Mourlot, a renowned art publisher and print workshop in Paris. 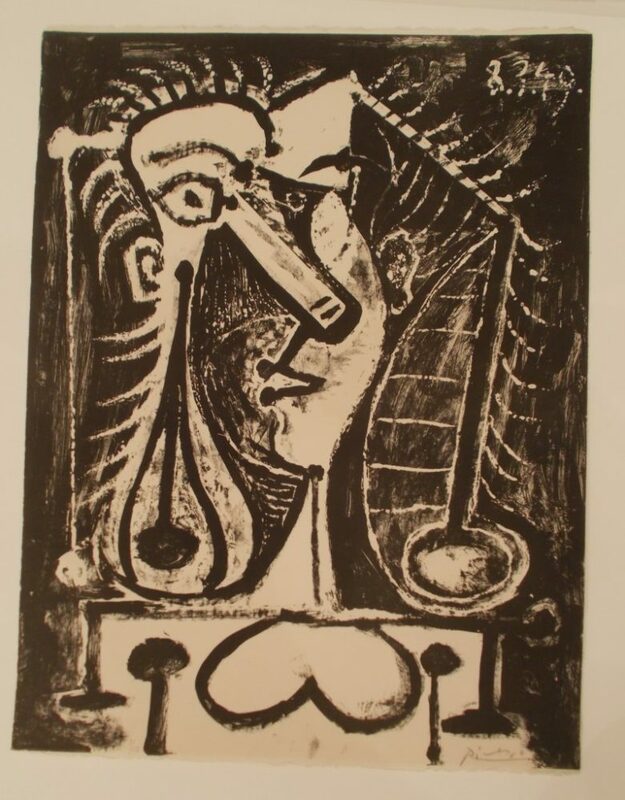 Pablo Picasso created about 200 lithographs from 1945 to 1949 in close cooperation with Henri Deschamps, a professional printmaker from the Mourlot studio. Today, Picasso’s prints are highly sought after by art enthusiasts across the globe.